From April to October the ferries run everyday weather permitting, boat transport for passengers to and from the Cinque Terre excluding Corniglia. 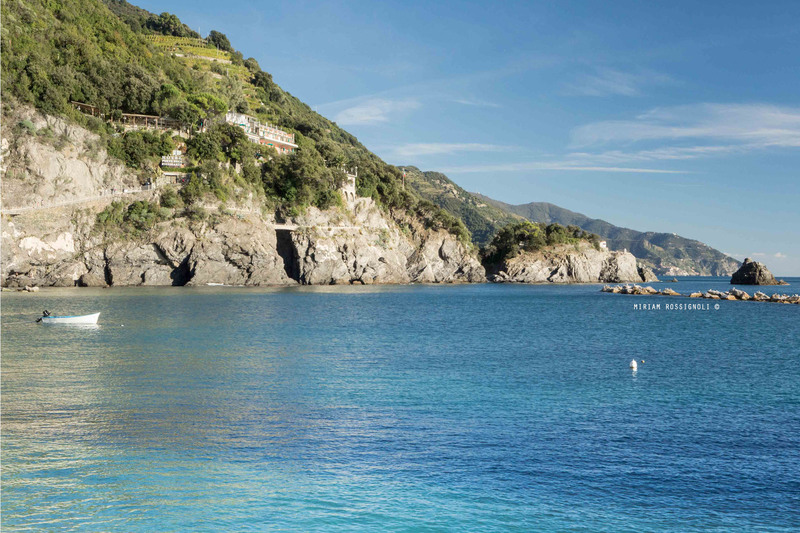 The coast of the Cinque Terre is an environmental heritage of rare beauty, and includes 18km of rocky coast with bays and inlets scattered here and there, cliffs emerging from the sea and cliffs high above the sea. From the inlets you can catch a glimpse of the houses painted in hues of pink, yellow and orange typical of the 5 towns, and the front of the church painted with black and white stripes. In the office of the Proloco it is possible to get all the information needed to plan this boat tour. From April to October the ferry boats run every day weather permitting, boat transport for passengers to and from Portovenere and from Portovenere to Palmaria Island. Passing the coast of the Cinque Terre, about an 18 km. ride you will arrive at Portovenere. This town dates back to roman times, and is located on a spur of a massive rock overlooking the emerald sea and framed by three islands: “Palmaria”, “Tino” and “Tinetto”. Places to visit on the mainland are the church of “San Pietro”(1277) built on the promontory which you can reach by passing through the town, the “Grotta di Byron” , the castle, and the church of “San Lorenzo”. 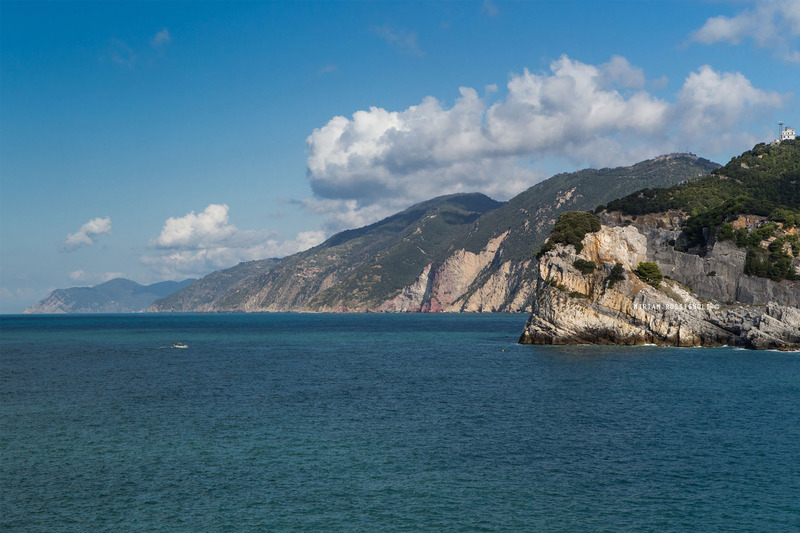 From Portovenere you can reach the “Palmaria” where you will find the marvelous “Pozzale” cove. An environment of immeasurable beauty and diversity: the fine gravel beaches, cliffs, and small bays surrounded by a lush pine forest, where there is a small restaurant with outdoor bar service also. From April to October boats of various sizes offer sea transport of passengers between La Spezia, Lerici, Portovenere, Cinque Terre, and Levanto; from “La Spezia”, and “Portovenere” for the “Palmaria” island and from “Lerici to “Portovenere. During the summer season departures from “Viareggio”, Forte dei Marmi”, “Marina di Massa”, and “Marina di Carrara”, that go to the Cinque Terre, and Portovenere; From La Spezia, Lerici, Portovenere, 5 terre, Levanto, for Portofino. In the Prolocos’ office you can get the hours for these departures, so you will be able to plan your sea tours.